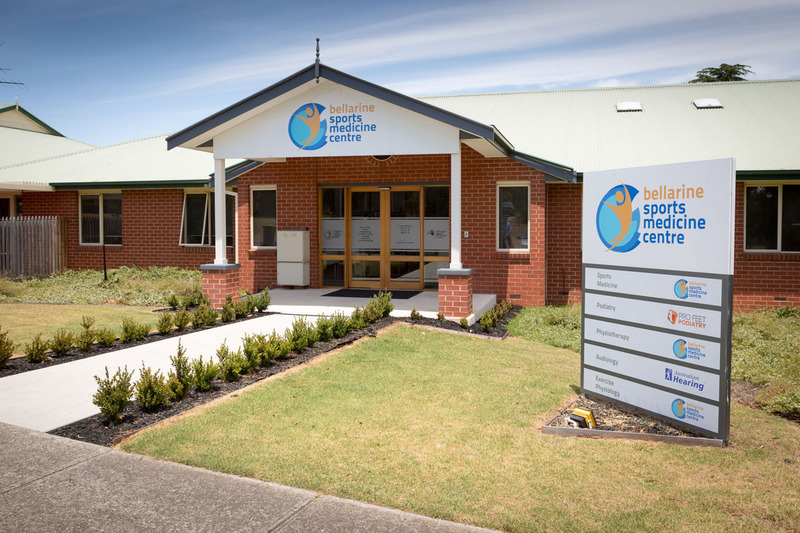 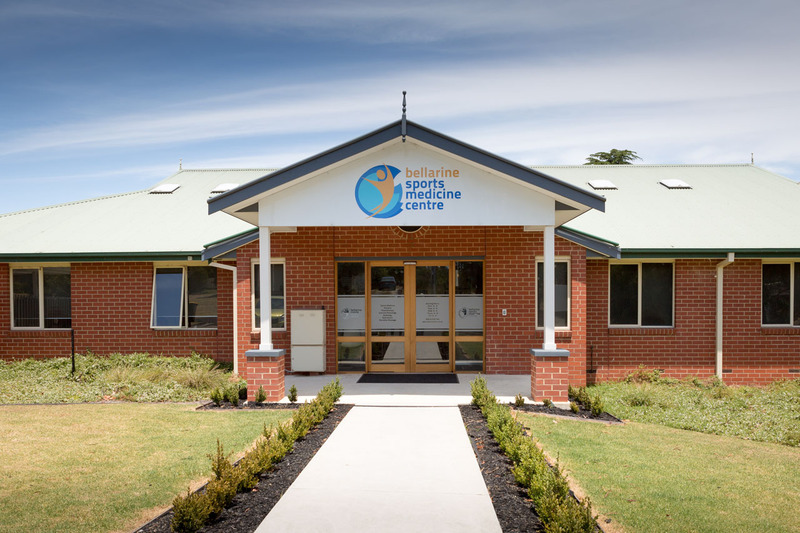 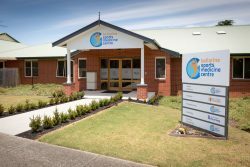 Our Drysdale Podiatry clinic is located at Bellarine Sports Medicine Centre, 1 East Street, Drysdale. 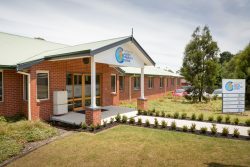 We are just off Palmerston Street and it can be a little tricky to find but when you do you’ll be greeted by our smiling reception team Natalie, Kaycee, Caitlin and Gina. 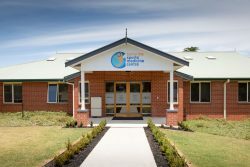 Please make a time to see us by calling our clinic (03) 5251 5724 or make an appointment online. Convenient and free parking for our Drysdale podiatry clinic is at the front of the building.